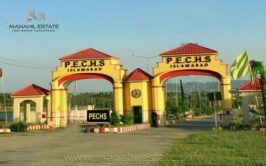 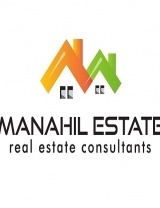 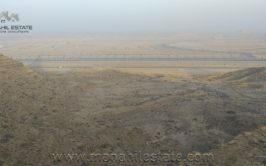 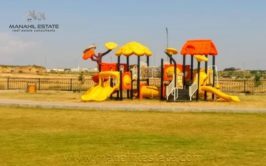 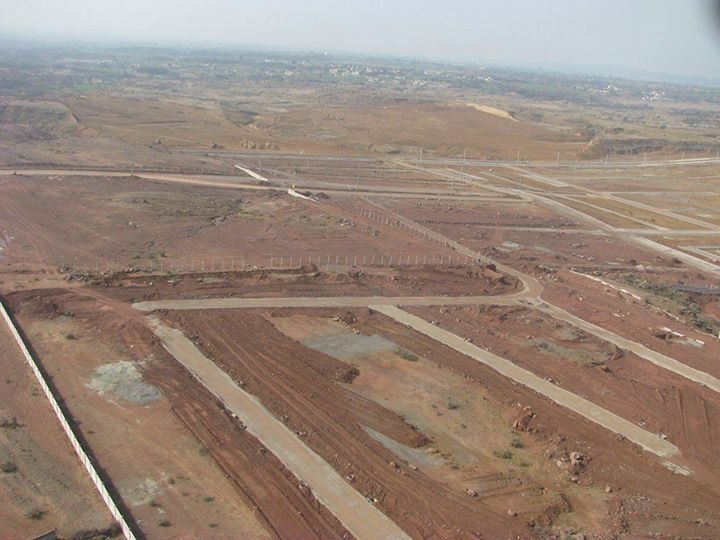 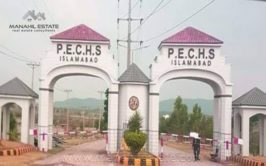 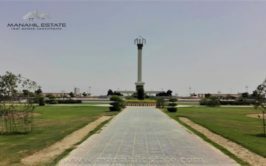 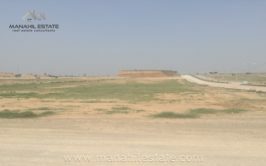 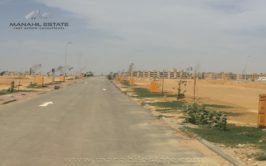 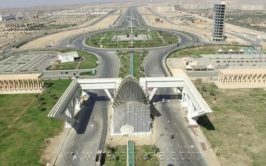 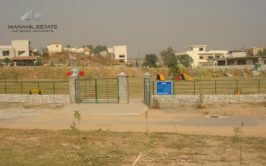 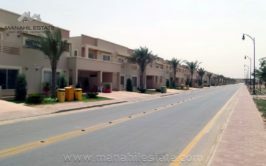 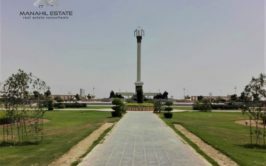 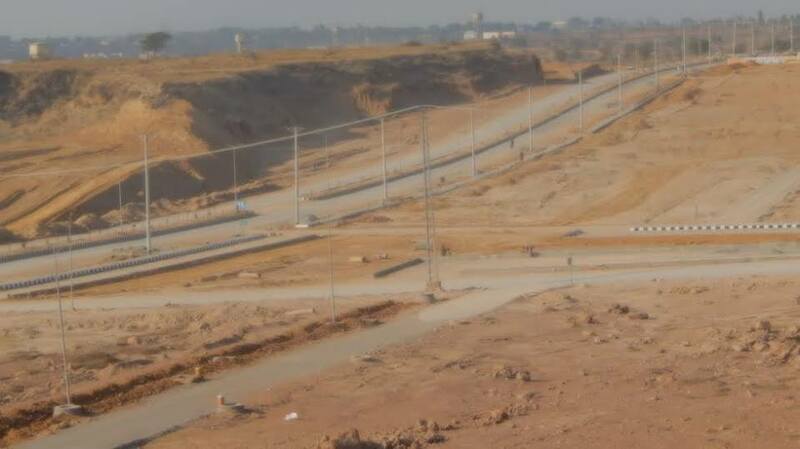 A good location 1 kanal residential plot is available for sale in block F, PECHS Housing Scheme Islamabad. 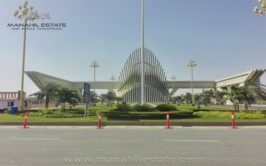 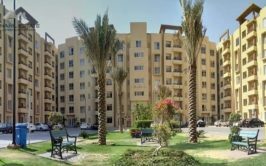 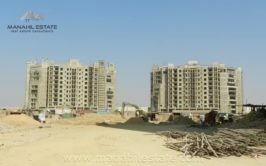 F block is located on Jinnah Avenue in the central area of PECHS, and it is currently partially developed. 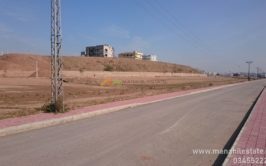 Prices are quite reasonable in this block, and it is a good investment option due to prime location near new Islamabad Airport. 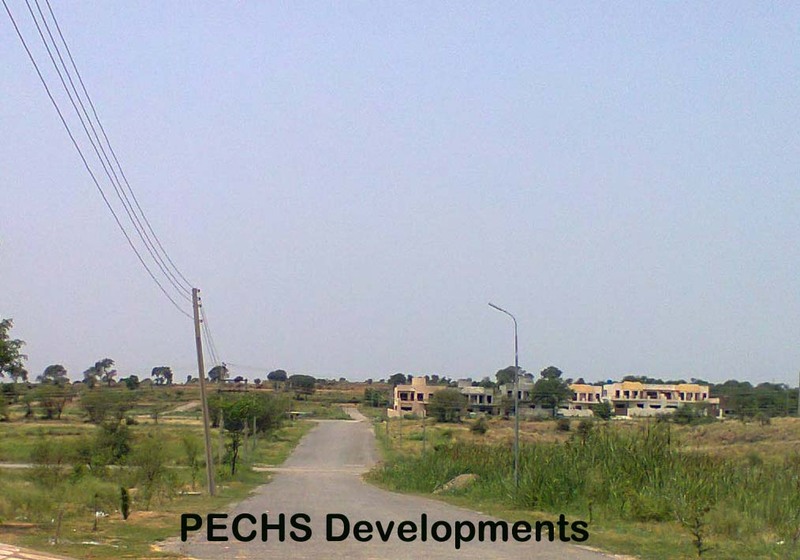 Contact us for more details and purchase of this plot in PECHS F Block.